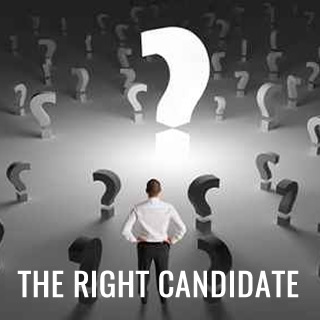 If you are a candidate who is looking for a job opportunity, you’ve come to the right place. This section of our website will help equip, inform, and place you with the right company. Since 2000, our focus to search talent for the Meat Processing Industry. 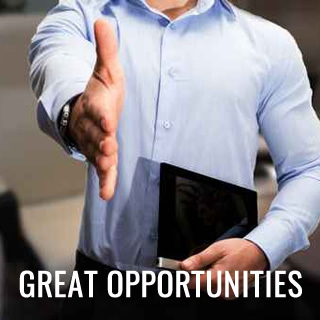 Your opportunities at MeatRecruiting.com are twofold – we’re intensely searching for people to fill our Featured Jobs, and we’re always looking for people to fill Key jobs that are generally open somewhere in the industry.